The low top is the summer shoe. 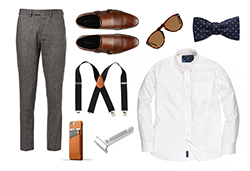 The Vans Era is a classic low top shoe that we always keep in rotation. 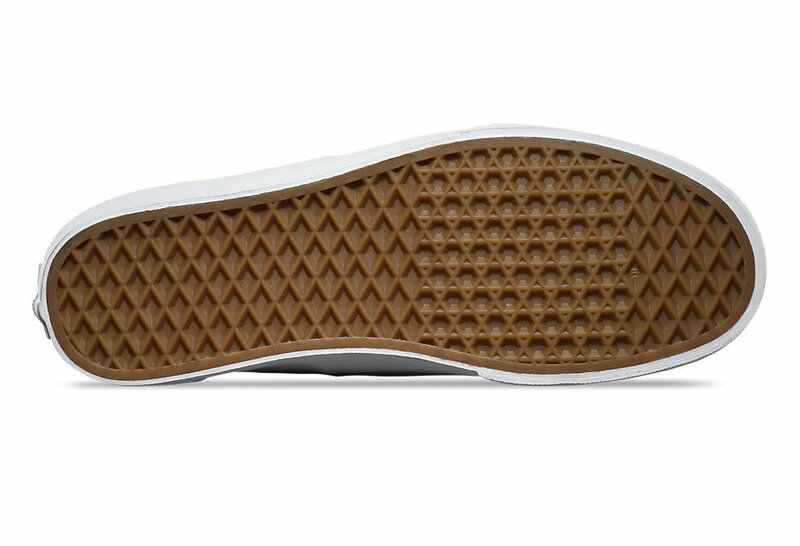 Vans shoes are made using the Vulcanized shoe making process in which raw rubber is heated then cured. 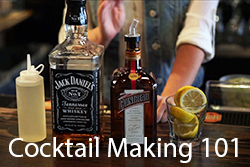 This process bonds the rubber together transforming it from a gummy and stretchable consistency when raw to a durable and firm consistency when finished. 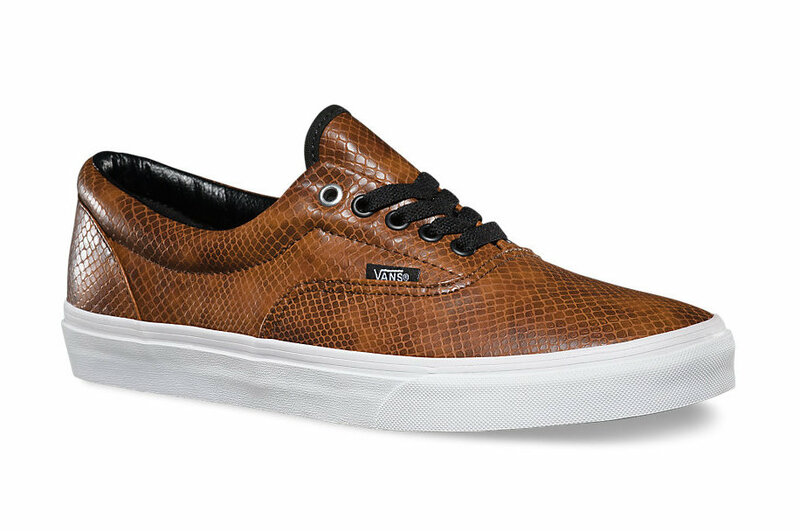 The Vans Era Snakeskin Era shoe is a reimagined Era with a reptilian theme. 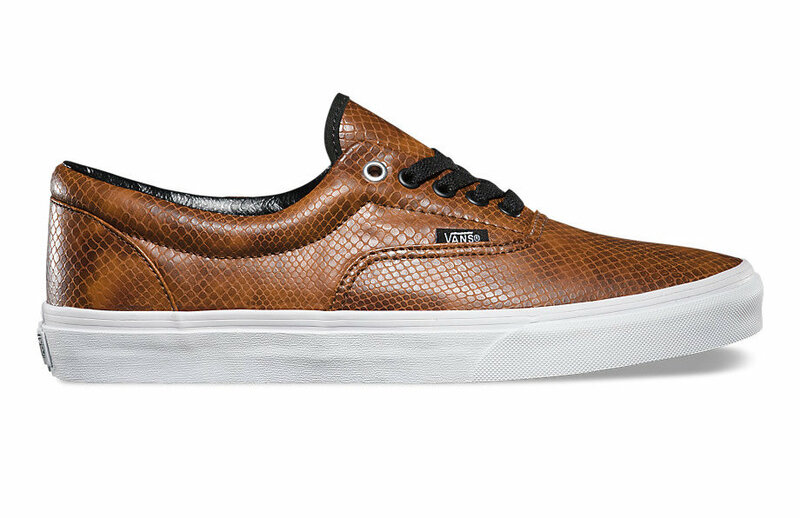 Vans has produced the Era design in a variety of materials and patterns and this reptile design features a snakeskin-like leather in a deep brown color. Once you take these shoes out you’ll notice a rustic patina finish that looks like you’ve worn them for years. This shoe also has metal eyelets, its signature waffle outsole (Vulcanized), padded collar, and heel counters for support and flexibility. 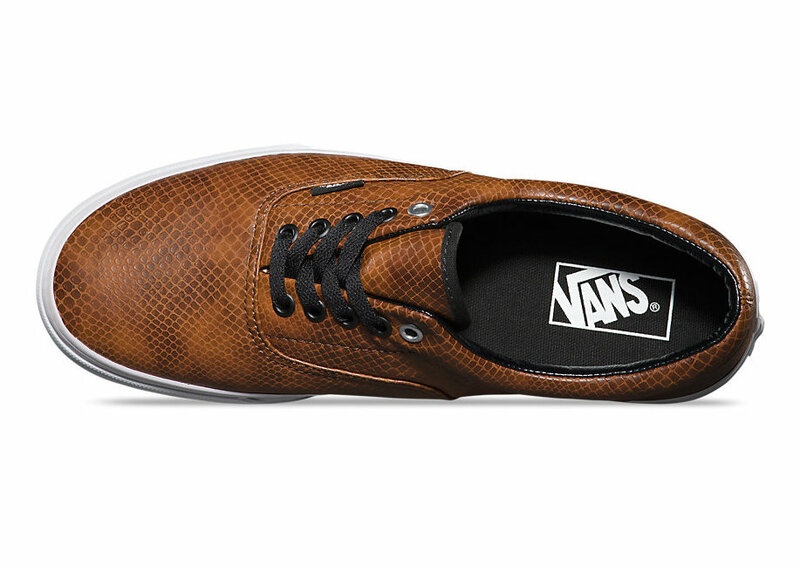 The Snakeskin Era shoe is available on Vans site for $60. 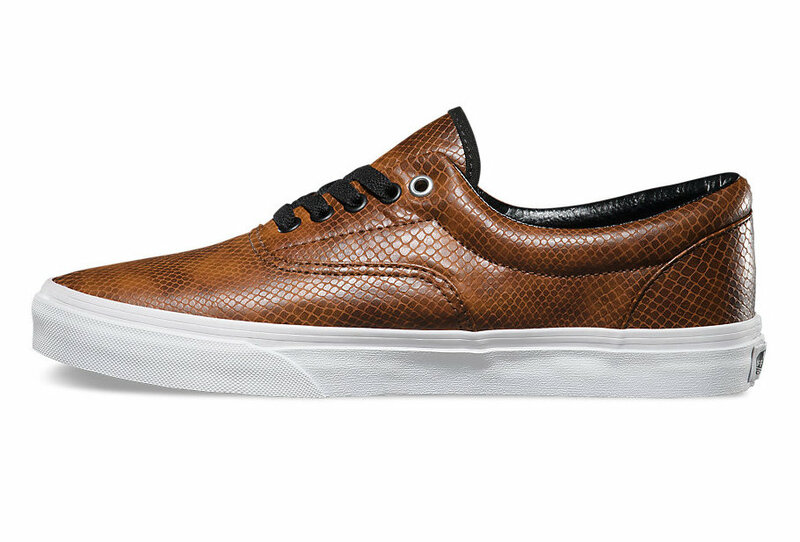 If the Era model isn’t your thing, Vans also makes the Old Skool and Half Cab in snakeskin.